DETROIT RUNNER....: A National Holiday? 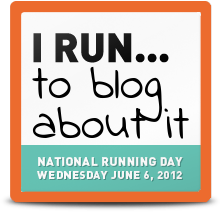 Happy National Running Day. This should be a National Holiday. The day off to go running! Who's with me? I'll give you a note for your boss! Happy Run Day! Awesome! I run because it makes me live my life to the full. Wow, I think that's the first time I've seen a heavier picture of you. How long ago was that?? That pictures is coming up on three years old. I run for the same reason. 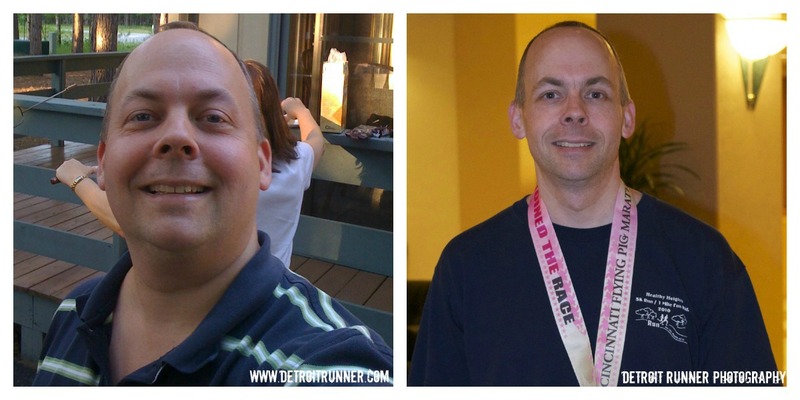 Love the before and after pic!